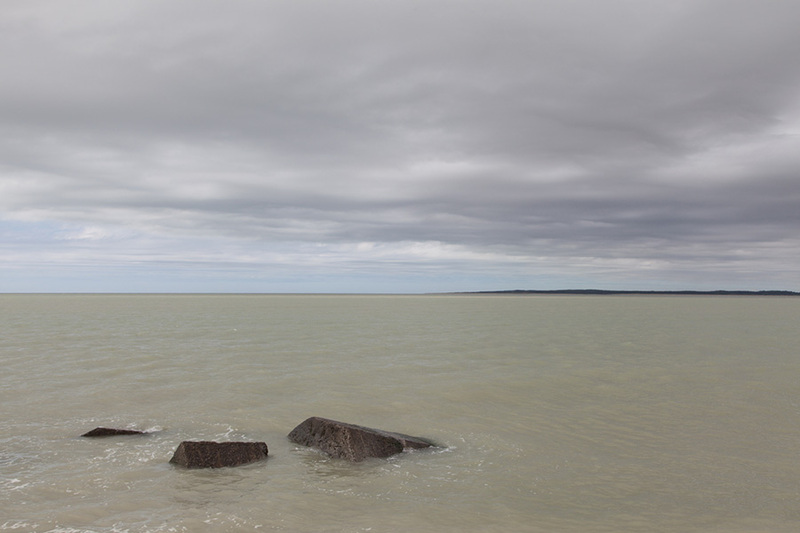 I went along the Picardy and Normandy coasts in order to start a first photographic series for the “Stigmata” project. I focused on the littoral, its vegetation, and those landscapes, witnesses of the Second World War. After reading the diary that my paternal grandfather’s hand-wrote between 1939-1945, I seized some parts of his history before he was made prisoner. This special atmosphere penetrates each photograph of the series, which is built around associations in the composition, colors, ideas, instead of a chronological succession. Family archives’ photographs and personal productions are collected here. Dressed in white, a human presence appears then disappears on the next image, conveying emotions linked to remembrance or meditation. The white color suggests silence, the spectrum of the soul, but also embodies revival and rebirth.